24 Oct Transmission Maintenance in Addison, Illinois: What Does it Entail? 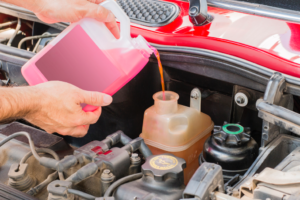 Your vehicle’s transmission is vitally important to its overall performance. If your transmission dies, your vehicle essentially dies with it. It’s for this reason that you should carry out regular maintenance on your transmission. The question is: what type of maintenance is needed? What does transmission maintenance in Addison entail? Read below to find out! While auto transmissions are fairly resilient, they aren’t impervious to the damages and impairments. 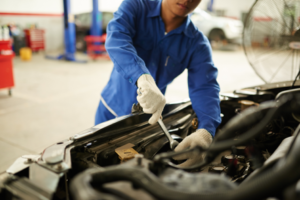 In fact, it’s very likely that, at some point, your car’s transmission will need a professional repair. When this happens, you want to be able to correct the problem as quickly as possible. How do you do so? By keeping a lookout for specific signs. Here is how to know if you require transmission maintenance in Villa Park, Illinois.